The above pricing grid is for a one color imprint on one side of the sweatshirt. If you have multiple imprint colors or multiple sides to your project the costs are higher. You can calculate the exact costs for your specific project by first designing online or just going straight to quick price quote screen. For order quantities of 300 or more - please contact our customer service direct. Our automated screen printing equipment & large capacity production facility allow us to offer much lower pricing for volume orders. 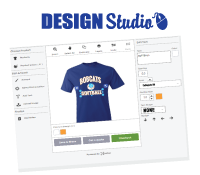 Kustom Imprints guarantees that our total price will be the lowest or we’ll match a competitor's price and beat them with better customer service. 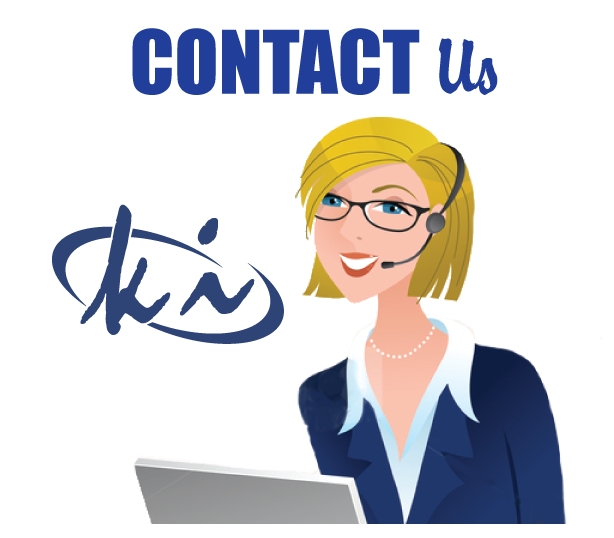 One of our customer service reps can review your project needs, answer questions and give pricing.